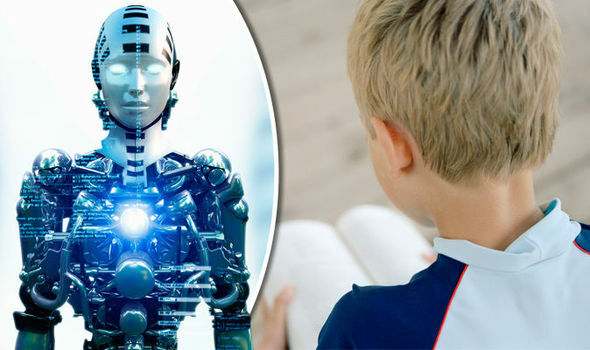 RESEARCHERS are developing an artificially intelligent robot which will have a ‘brain’ and will learn like a human child. 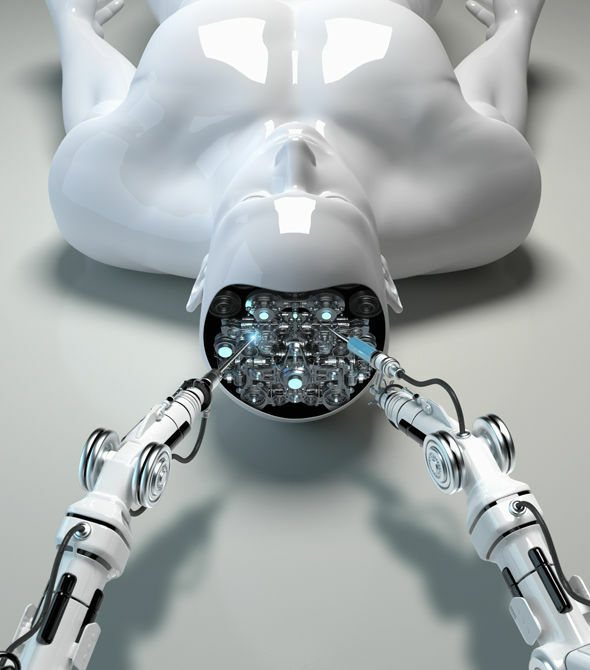 The groundbreaking machine is currently under development from Italian researchers who hope to mimic the human learning experience. 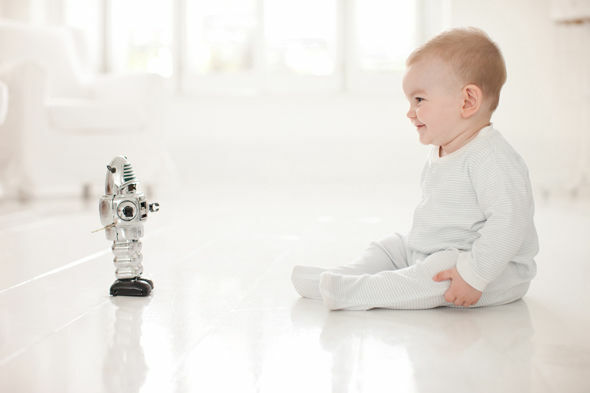 The hopes of the scientists are that the robot will develop and learn from nothing – much like a new-born child would. The project is being led by Goal Robots in Italy, who hope to have the first learnable robot within four years. The aim of Goal Robots is to pave the way towards robots that possess qualitative leap – the ability to learn on their own. The team describe curiosity as the driver of the robots, which will allow them to identify something knew and then learn about it. Mr Baldassarre added: “In this way when they find something surprising, they focus on the findings and try to do it again, just as children do, for example, when they discover the switch for turning on the light. Working in collaboration with researchers from across Europe, the team hope to have the first up and running by around 2020. Mr Baldassarre gave the example of organising a desk to a human standard – a task that is easy for us but is impossible with current technology.